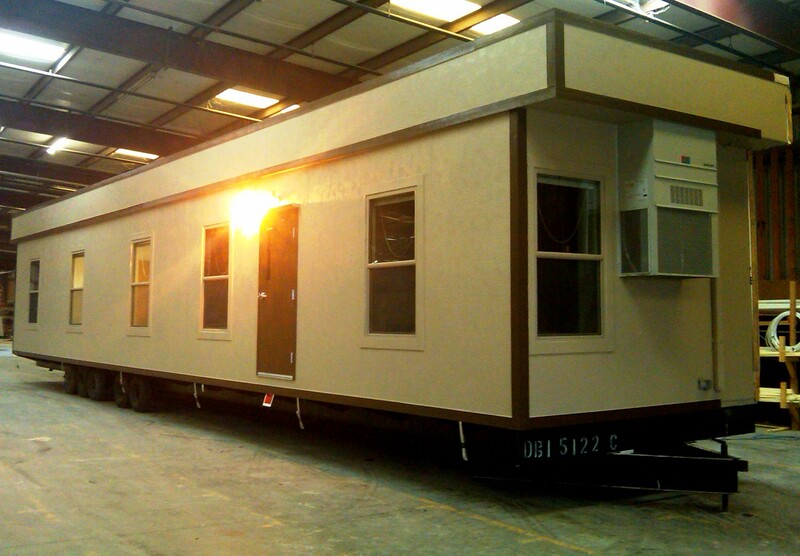 Modular Genius provided (3) 12’ x 60’ modular units for a VA Medical Center in West Virginia. The 2,160 sqft medical office will be used to house administrative personnel working to assist our U.S. Military and Veterans healthcare. The modular building included multiple offices, ADA restrooms, and wooden ramps. We are a GSA Schedule Contract Holder, proudly offering fast and efficient modular construction to our United States Government and all Military Branches. This entry was posted in Government on November 28, 2012 by modulargenius.